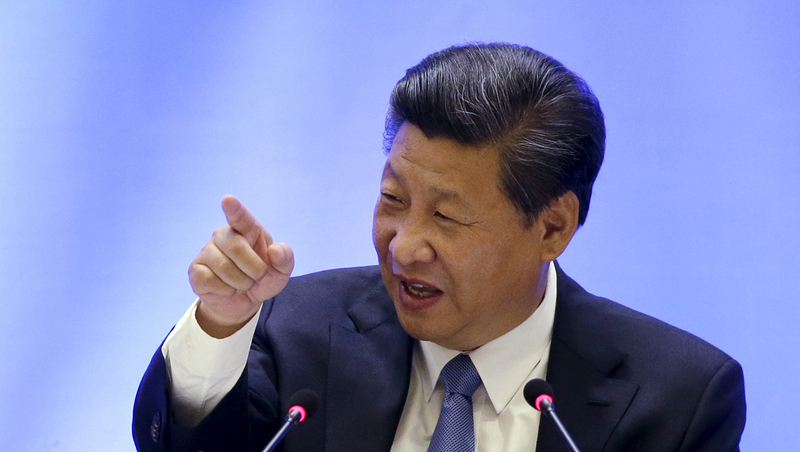 WASHINGTON -- Chinese President Xi Jinping will meet with President Donald Trump the first full week of April, a senior State Department official said Tuesday. The first in-person encounter between the leaders comes after Trump sharply criticized China during the presidential campaign. But he is now seeking Beijing’s help in pressuring North Korea over its nuclear weapons and missile programs. Trump and Xi also are likely to discuss the U.S. president’s threats to counter what he claims are unfair Chinese trade practices. Trump has promised to raise import taxes on Chinese goods and declare Beijing a currency manipulator. It’s unclear if Trump will follow on either threat while seeking China’s cooperation on North Korea. Though the White House hasn’t formally announced Xi’s visit, the leaders are expected to gather at Trump’s Mar-a-Lago resort in Florida - where Trump hosted Japanese Prime Minister Shinzo Abe in February. The State Department official confirmed the timing of Xi’s trip while discussing Secretary of State Rex Tillerson’s upcoming travel plans. Tillerson had planned to skip a meeting of NATO foreign ministers scheduled for April 5-6 so he could attend Xi’s meeting with Trump, the official said. The NATO gathering in Brussels was rescheduled for Friday so Tillerson could attend, said the official, who briefed reporters on a conference call on condition of anonymity even though Trump has criticized media for using anonymous sources. Under Trump, regular opportunities for journalists to question Tillerson or other State Department officials in public have been significantly curtailed. The agency held no televised briefings, a State Department mainstay for decades under administrations of both parties, for six weeks after Trump’s inauguration. They resumed in March under a new format: Two televised briefings per week and two over-the-phone briefings. Now the televised briefings have again been canceled, due to staffing changes. Instead, they’re only holding telephone briefings, restricted to one topic per day as chosen by the State Department. Those calls are held on “background,” meaning journalists can question senior officials but are prohibited from naming them in any stories, and the State Department has declined requests to conduct the calls on the record. The State Department has said typical, on-the-record briefings may resume soon.